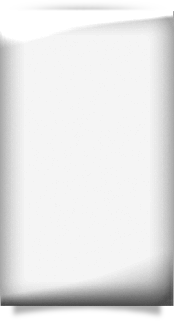 Group 1 – current license will expire at midnight, Eastern Standard Time, May 31, 2019. Licenses that expired May 31, 2017 will go null and void on June 01, 2019 if not renewed. Group 2 – current licenses will expire at midnight, Eastern Standard Time, May 31, 2020. Licenses that expired May 31, 2018 will go null and void on June 01, 2020 if not renewed. Licensees who fail to meet these requirements must reapply for licensure and comply with current laws and rules. 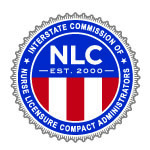 Licensees who have become Null and Void or elected to Voluntarily Relinquish their CNA license must reapply for licensure and meet current requirements. 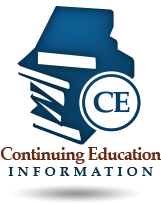 Note: Do not submit certificates of completion of in-service hours to the Florida Board of Nursing.